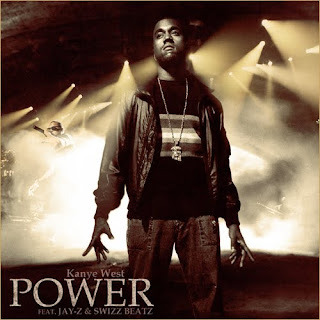 The Power - remix featuring Jay-Z and Swizz is even more nice than the original!! And Kanye is back to spitting directions and knowledge in his rhymes. YES!!! I am going to pray that the album is consistent with the vibe of his single. For now check out the remix, by clicking the link below. This song is a BANGER! !